(b. 1980) Made Birus is a short film activist, writer, producer and director. He involved in various short film projects, also involved as a tutor in various workshops focusing on short film and film in general. He’s been volunteering and working with Minikino since 2003. (b. 1970) Edo is an artist with diverse background, including musician/percusionist, sound engineer, visual artist and designer with more than 20 years of experience. He grew up in Bali, where music and art has always been an integral part of the family circle. He’s been volunteering and working with Minikino since 2003. (b.1979) Fransiska is an architects, out-of-school education entrepreneurs. She pursued short film appreciation since 2007 while maintaining her network in the world of architecture, philanthropy and film production. 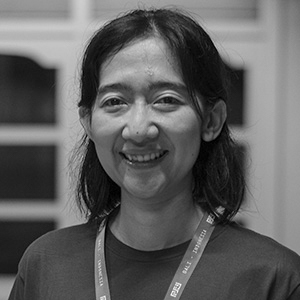 Fransiska is a member of SEA Shorts, Malaysia 2017 and 2018 selection committee. (b. 1993) Juli is a writer, researcher, poet and short film enthusiast. He currently continuing his master studies at the Faculty of Cultural Sciences, Udayana University. His writing has been compiled in several literary anthologies since 2014. His writings are also found in several coffee-focused and literacy magazines in Indonesia. His work has participated in the Singapore Art Book Fair. Advisory Board closely monitors and giving advice during the festival’s preparations. Advises offered to the board of directors and management of the festival on almost everything regarding the management of the festival. Minikino highly respecting the board opinions, yet advisory board does not have authority to vote on festival matters, thus not responsible for any decision made by the festival. 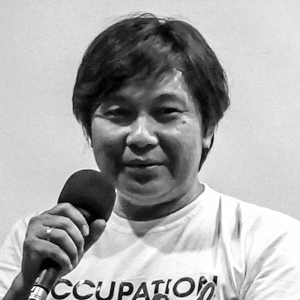 Ursula tumiwa is a film producer. Her production company Rumah Pohon Indonesia was initiated in 2009. 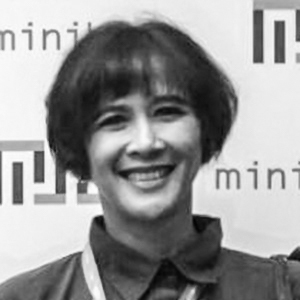 She produce various documentaries, short and feature films in Indonesia. 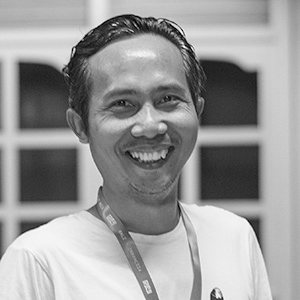 Putu Kusuma Wijaya is a film director, social observer and an entrepreneur based and lives in Lovina, North Bali. He graduated from Amsterdam Hoogschool Voor Kunsten, directs and involves in various television and documentary productions. 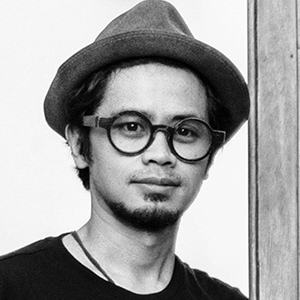 Syafiudin Vifick is a professional visual storyteller using photography as medium. He is interested in humanity, social – cultural, environmental, anthropological and contemporary issues. 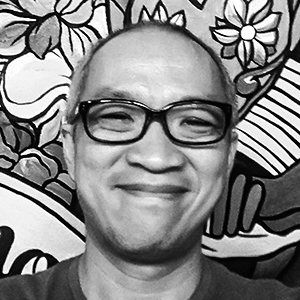 His work was published in several media, such as Sriwijaya Air Magz, National Geographic Traveler Indonesia, Epicure Magazine, senidiharilibur.com and various other media. 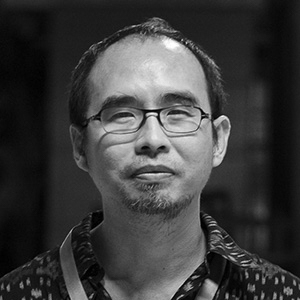 He initiated ‘Semut ireng’ photography community focusing on pinhole photography. Recently he also initiated #SayaBercerita photography program, a movement to tell stories through photography. 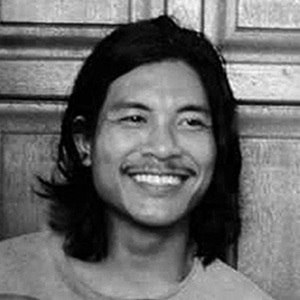 John was born in Makassar and worked for the Berlin Film Festival and QCinema Film Festival in Manila. He is also a freelance producer and also provides training for filmmaking and film critic. He received an award as The Change-makers by the Ashoka Foundation from the United States for his consistency in fighting for LGBT rights through film media.